Zenfone3 — ASUS unveiled Zenfone3 range of Smartphones during the Z3nvolution press event, making India one of the first countries to have access to the stunning new line-up of smartphones. 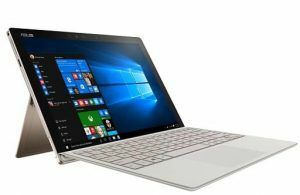 The event in India saw the launch of ASUS ZenBook 3, an ultra-sleek and lightweight notebook with a premium aluminum design, and ASUS Transformer 3 Pro, the world’s most versatile PC. ZenFone 3 Deluxe, the new flagship ASUS smartphone with advanced camera technology that takes mobile photography to the next level. ZenFone 3 Ultra, an incredibly powerful smartphone with a 6.8-inch Full HD display that excels at entertainment. ZenFone 3 Laser with an ultra-fast 0.03-second laser auto-focus designed for keen photographers. ASUS ZenBook 3 is the world’s most prestigious laptop, with an ultra-sleek and lightweight all-aluminum design that delivers unprecedented performance. ASUS Transformer 3 Pro, the world’s most versatile PC, delivers extreme performance and mobility, as well as unrivaled expandability with a selection of powerful accessories including ASUS Mobile Hub, ASUS Universal Dock, ASUS Audio Pod, the VR/4K-ready ROG XG Station 2 and ASUS Pen. 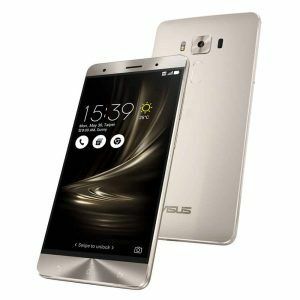 ASUS ZenFone3 Deluxe — All Metal. Pure Beauty. 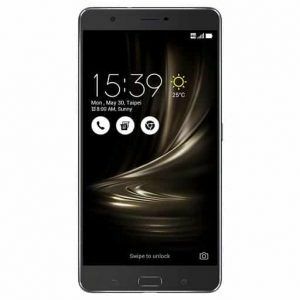 ASUS ZenFone3 Ultra — Ultra Vision. Ultra Sound. Buyer profile Feature-packed, for users who want premium features at a great price. 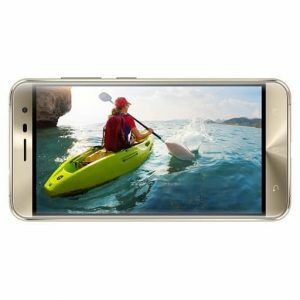 Buyer profile For buyers who want to express themselves with a premium handset that has the very best features but not from the usual brands. • Both Nano SIM card slots support 4G /3G / 2G network band. But only one Nano SIM card can connect to 4G service at a time. VERDICT : Buy any of the Zenfone3 series and experience the amazing and incredible features.